Top grade in Chinese Meticulous Painting by Chinese National Art Examination in 2007. 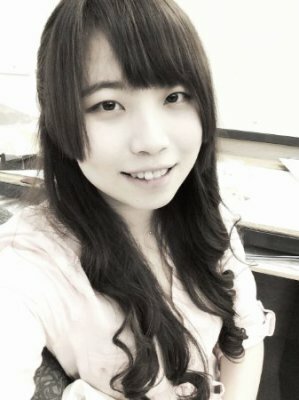 The youngest certified artist in Chinese Meticulous Painting in Dalian Literatus and Arts Association in 2010. Won kinds of International or national painting competition.